holiday end? – Not in sight with your own apartment on the Costa Blanca! 17.11.18, CH: The holiday is over, but the feeling of relaxation and recreation on the white sandy beaches of the Costa Blanca should last even longer? No problem with your own property on one of the most beautiful beaches in Europe. 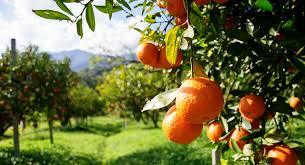 The Costa Blanca does not only offer optimal conditions for vacationers to feel good. 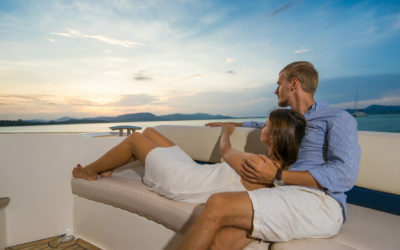 As a secondary residence with its own vacation home in the well-known holiday region one can extend the summer or travel after desire and mood into the summer! 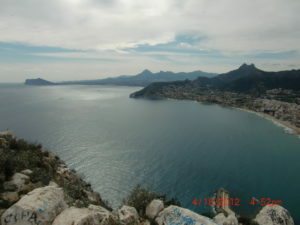 On the Costa Blanca not only the beautiful beaches and the varied landscape impresses. The Spanish population in this very popular holiday region also leaves its mark on the holidaymakers. 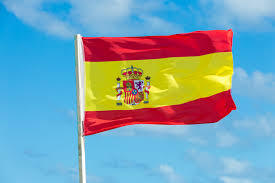 The Spanish mentality and hospitality make for a pleasant feeling during every stay. It doesn’t matter whether you are on holiday for two weeks in summer, move into a holiday apartment for a long weekend or stay for a longer period. 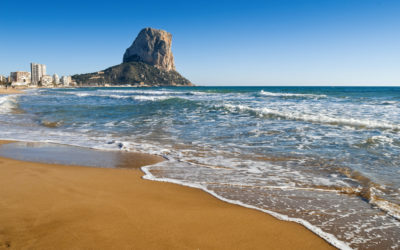 The population of the Costa Blanca radiates a tranquillity that is transferred to the holidaymaker. Thus it is possible to relax in the best way and spend the most beautiful time of the year. Often, it is an impressive holiday at the Costa Blanca that gives the impulse that one decides to buy one’s own holiday flat here. The offer of real estates at the Costa Blanca is varied. From the small city apartment in one of the well-known small towns along the coast up to the extensive Finca somewhat remote in the inland the offer reaches. 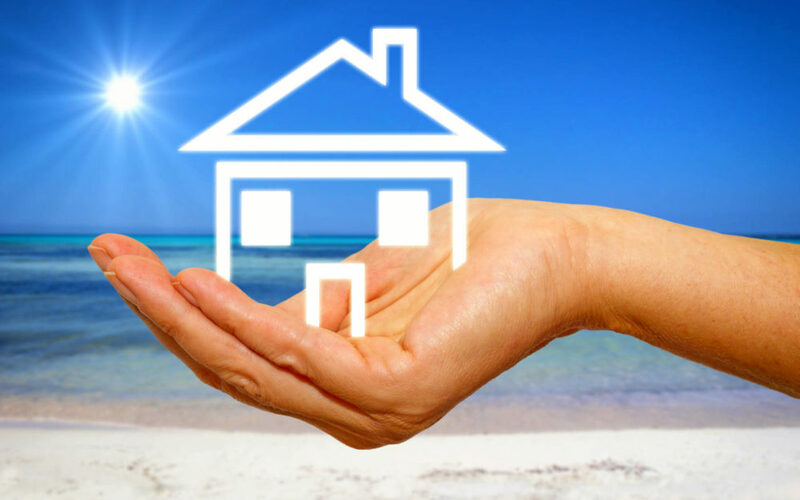 The decision to buy a holiday apartment on the coast makes it possible to visit “your” holiday resort at any time without having to search for a suitable accommodation. Since one does not live in the flat constantly, it can be rented also well to other holiday-makers. Thus the current expenditures for the real estate can be financed also well. Those who have worked hard all their lives deserve to spend their retirement according to their own ideas. A property on the Costa Blanca is for many the first choice when it comes to move the retirement residence to Spain.